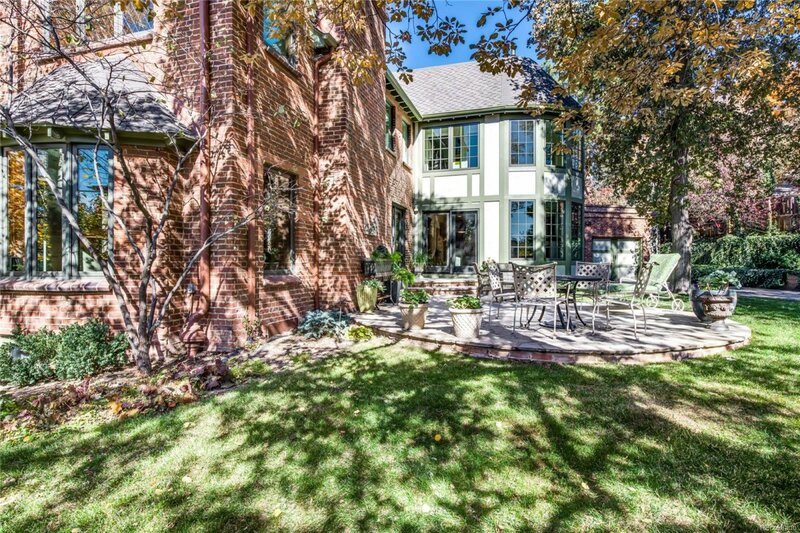 Exquisite English Tudor style home, situated on a gorgeous, quiet Hilltop street. 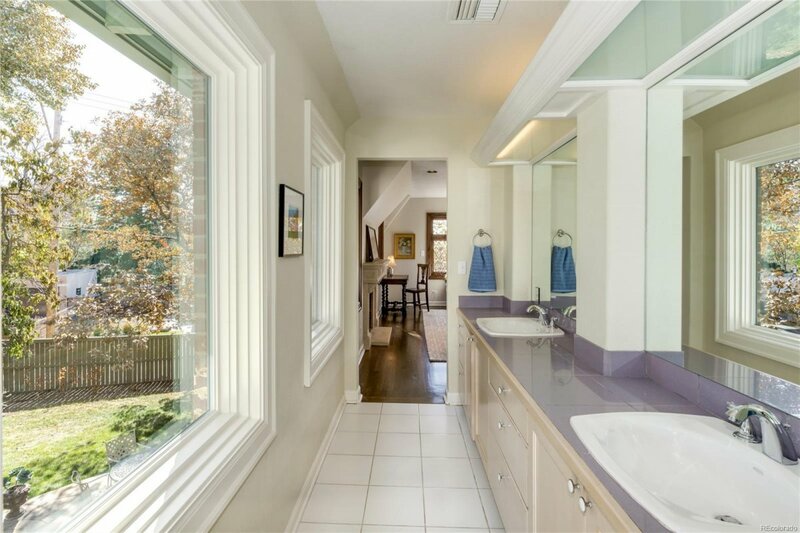 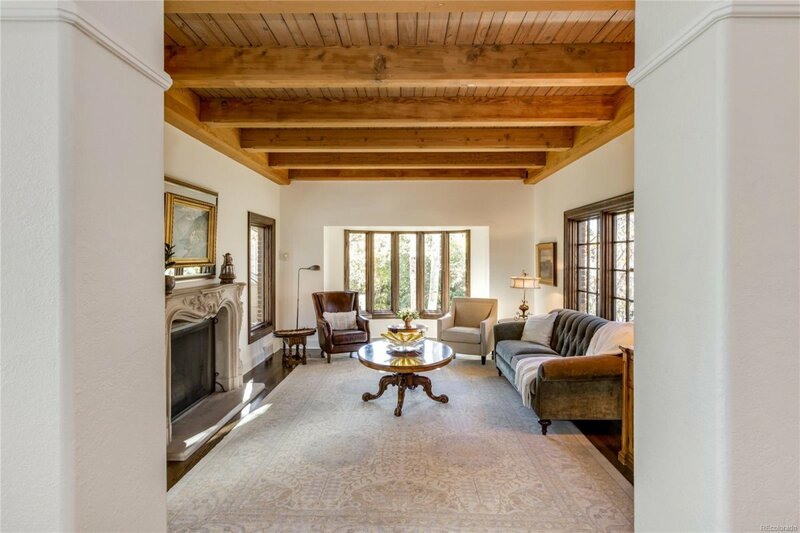 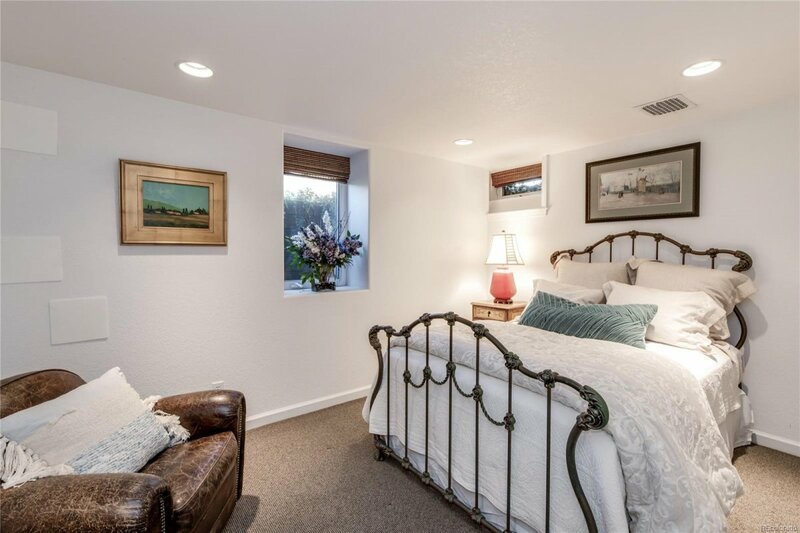 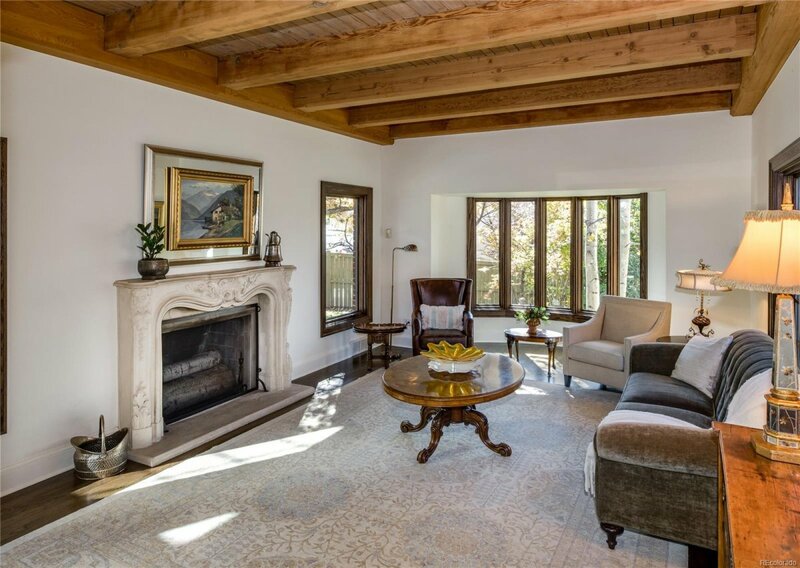 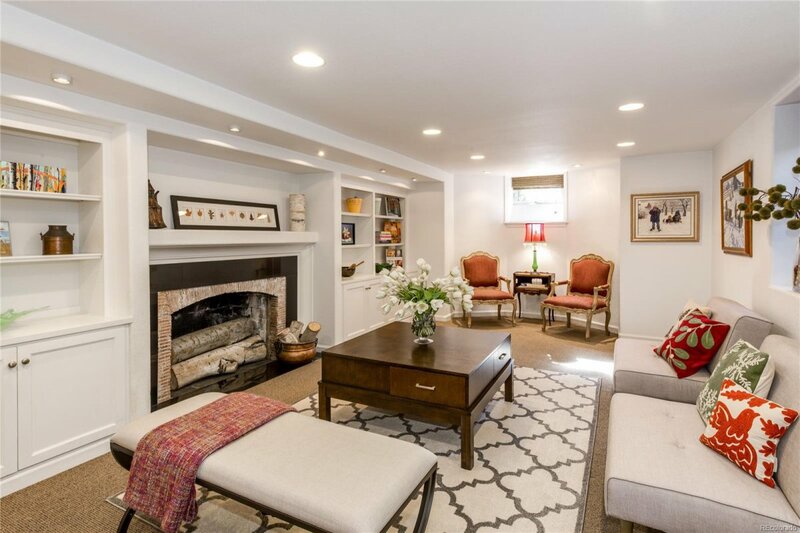 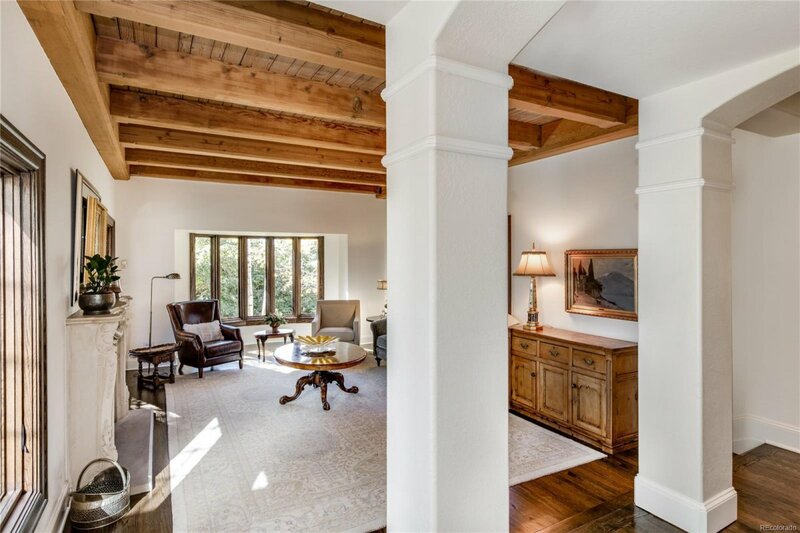 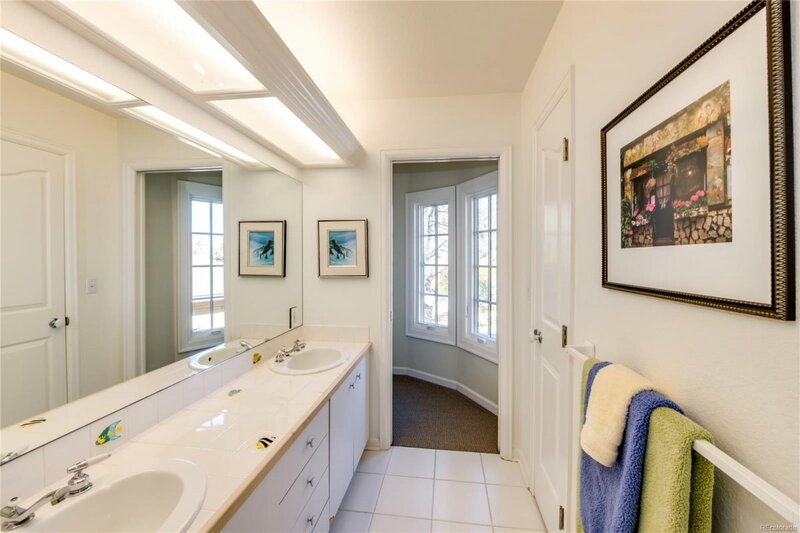 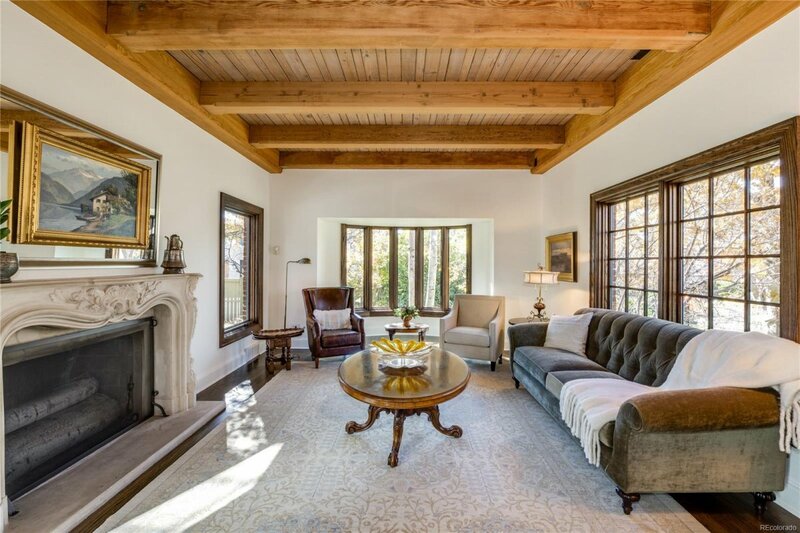 This lovely property features many original architectural details. 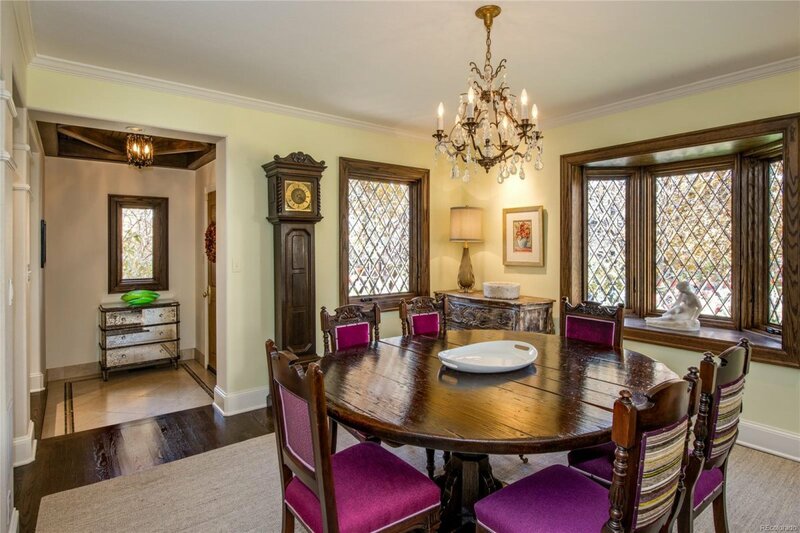 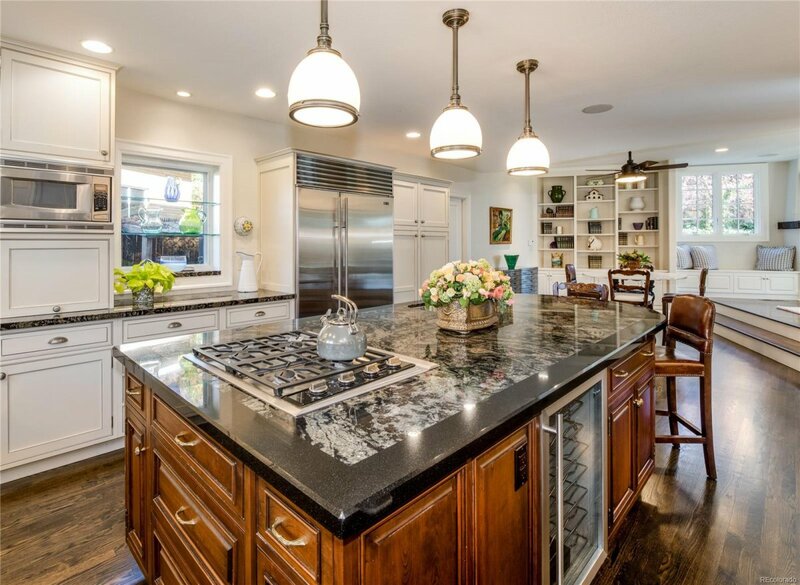 Meticulously cared for and perfectly updated to maintain all of its charm. 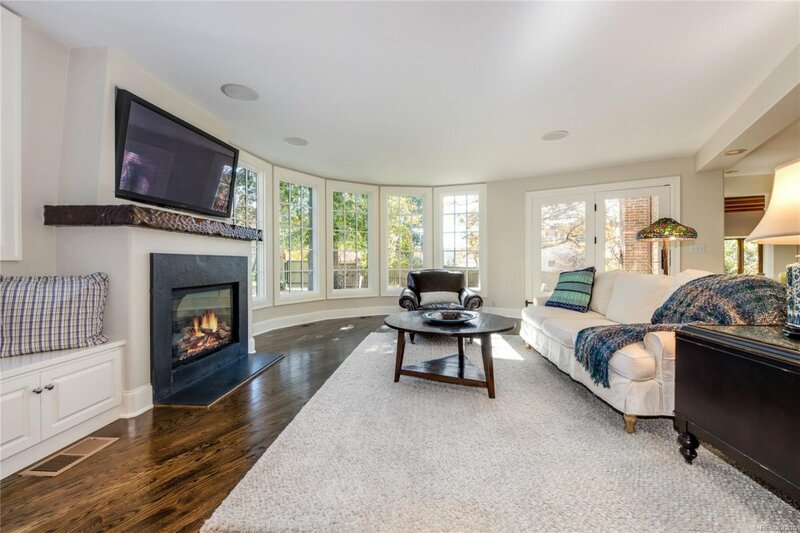 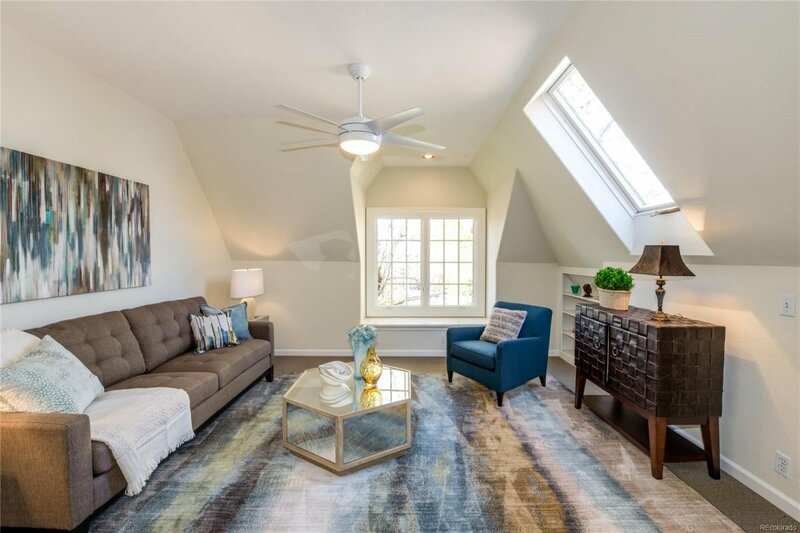 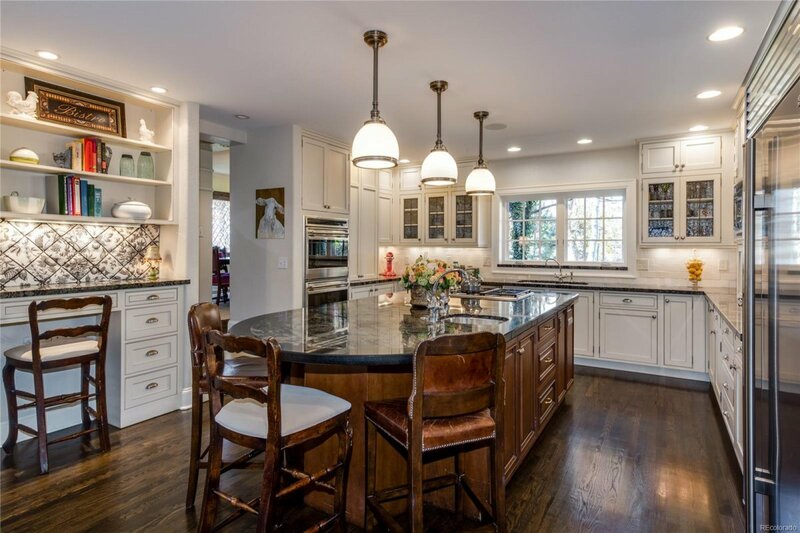 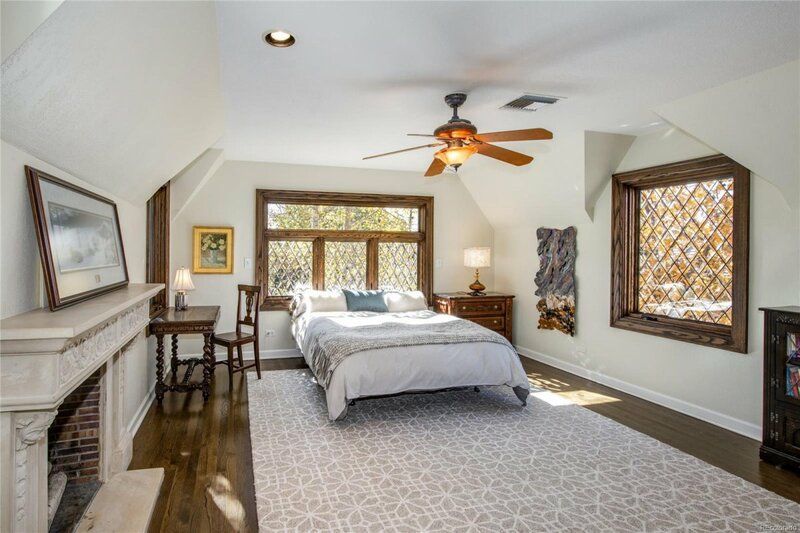 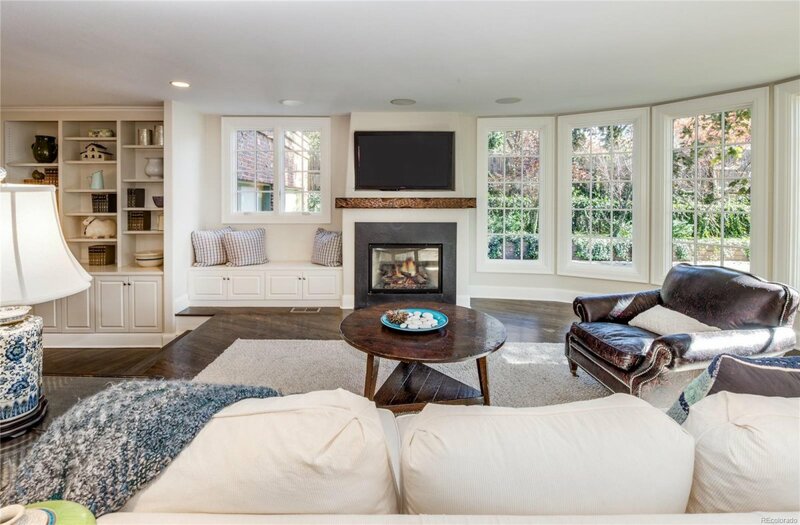 Abundant light streams through plentiful windows in every room, including custom, true-to-Tudor, diamond-paned, beveled glass windows, just one of the home's many thoughtful upgrades. 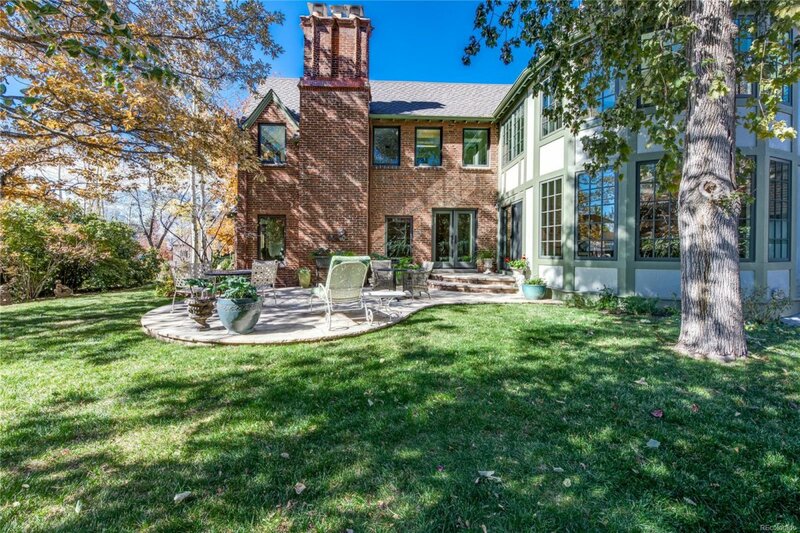 Beautiful views of the garden and mature trees. 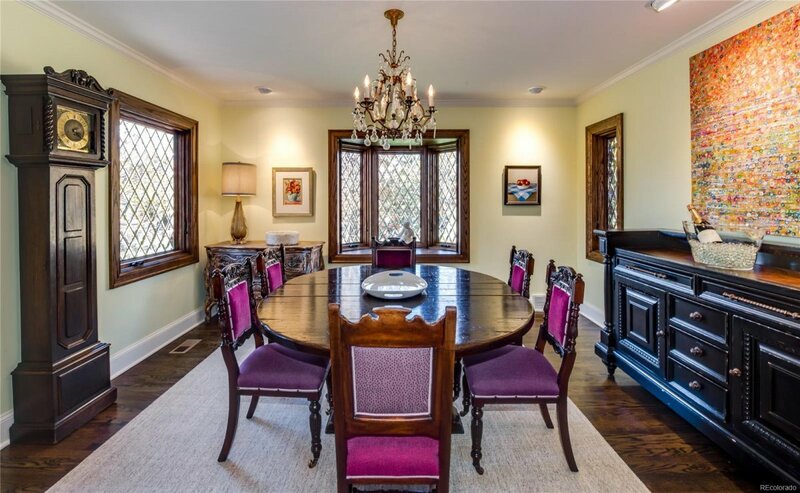 Splendid formal Living and Dining Rooms. 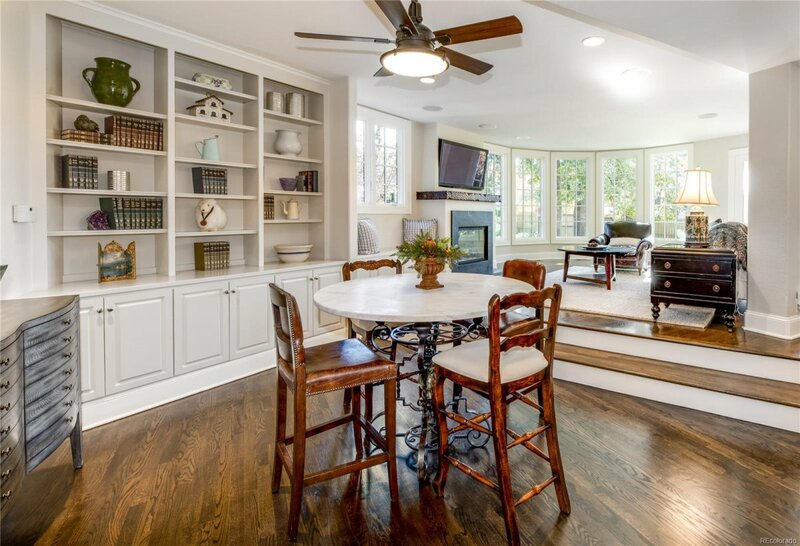 Hardwood floors throughout the main floor and Master. 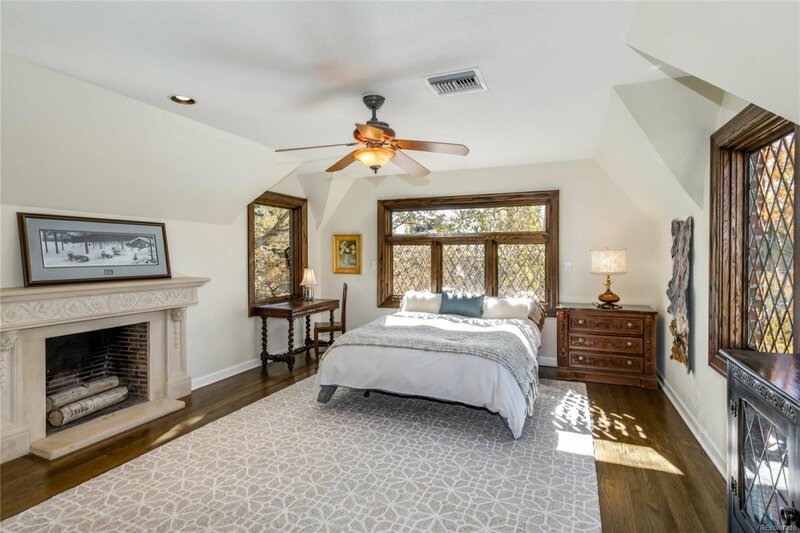 Serene, spacious Master Bedroom, with wood burning fireplace. 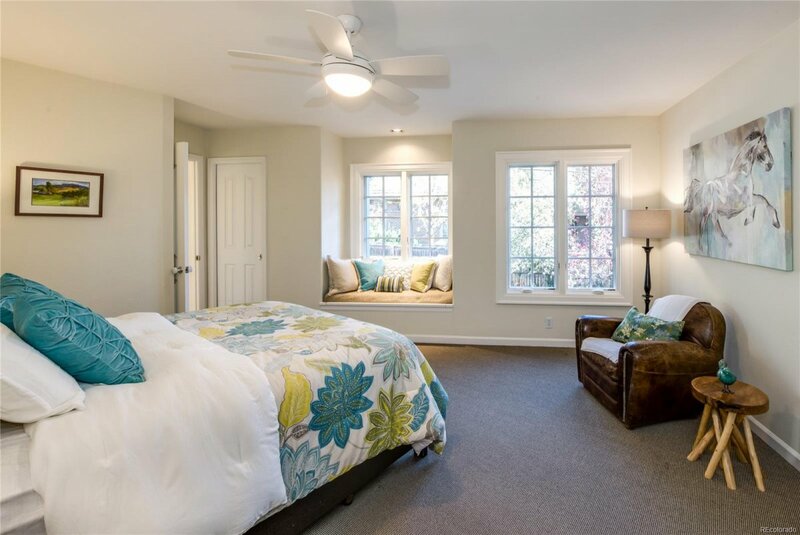 Three additional bedrooms on the upper floor. 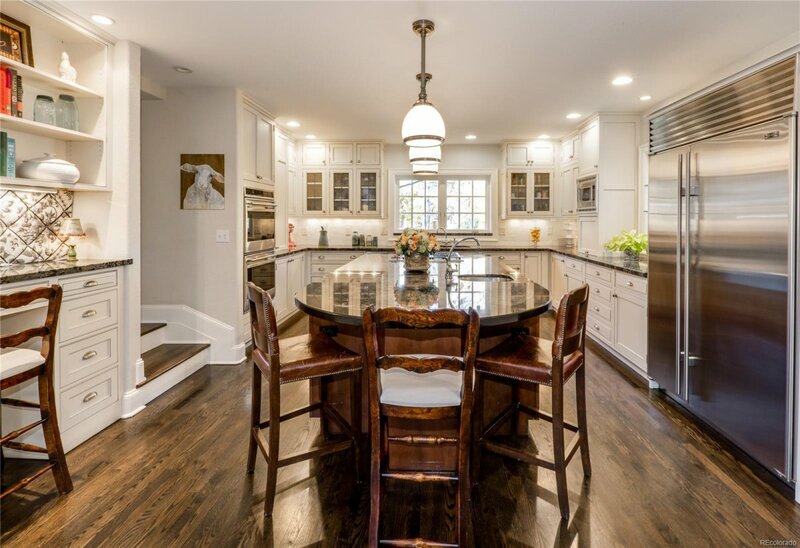 Spectacular chef's Kitchen made for those who adore cooking and flowing to a wonderful Breakfast Room and Great Room with built-ins, fireplace, and wall of windows. 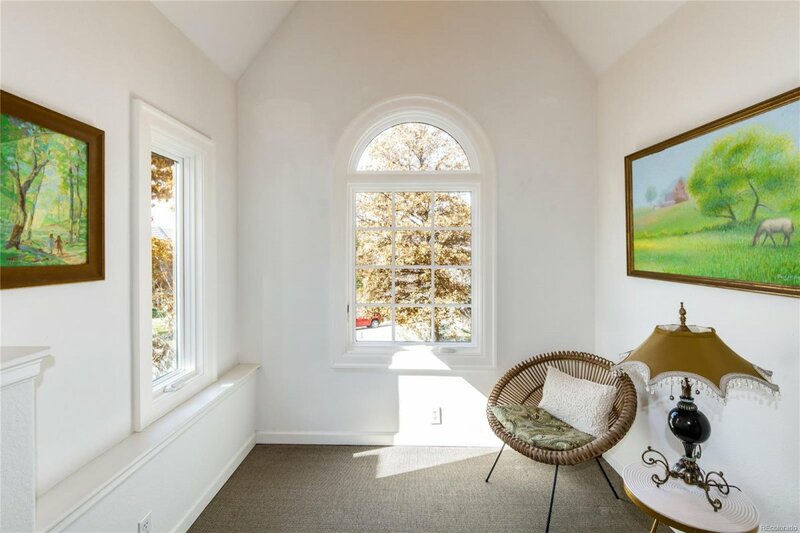 Truly, one of the prettiest houses you're likely to see. 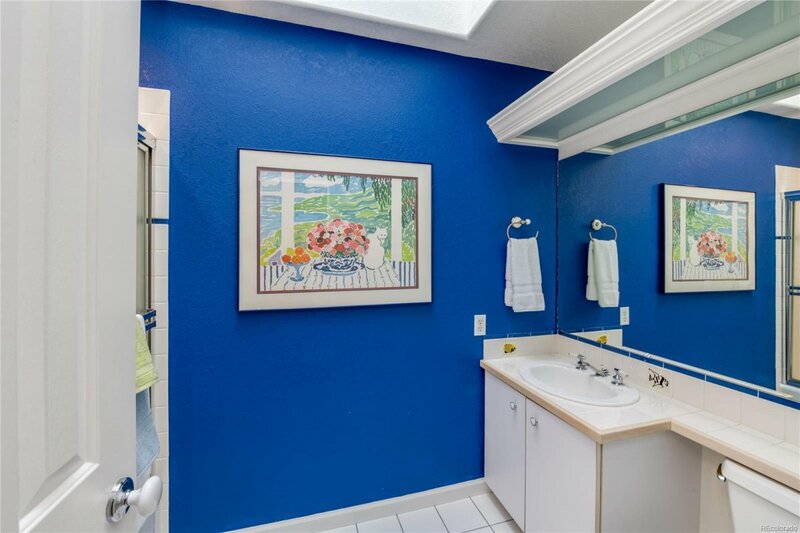 Walking distance to Graland and Cranmer Park. 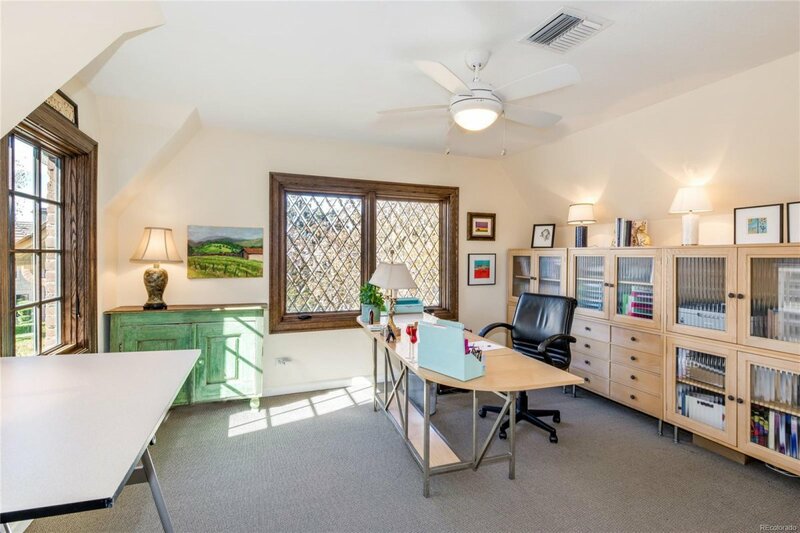 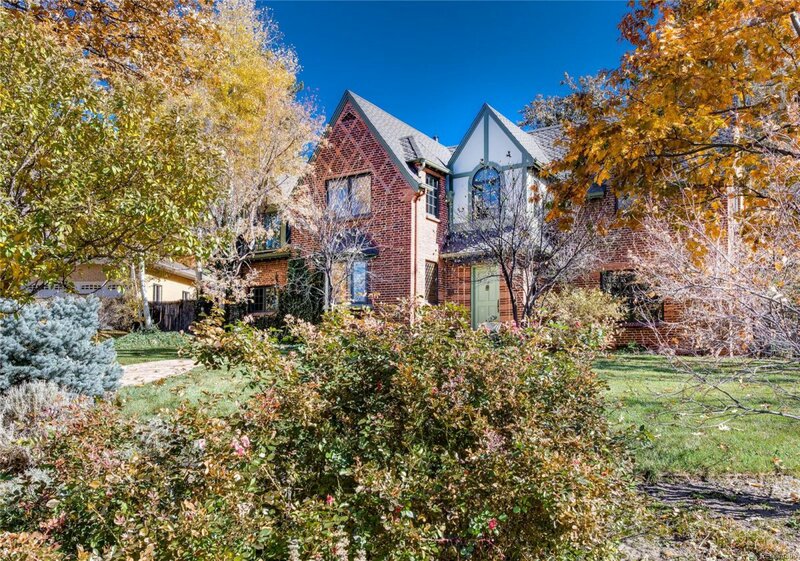 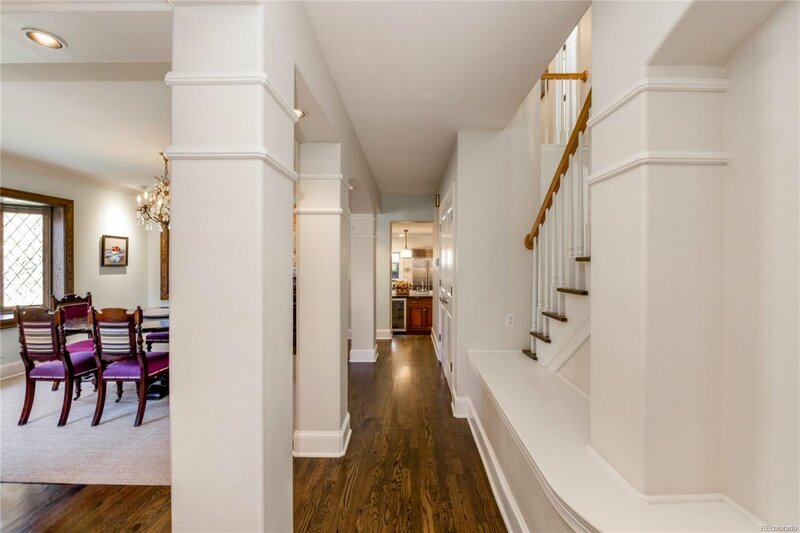 Minutes to Cherry Creek restaurants and shops. 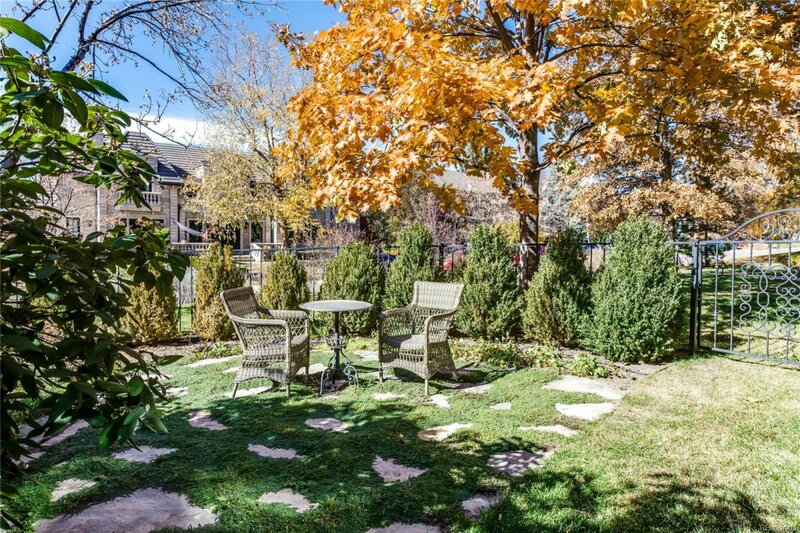 Close to everything, yet private and peaceful.